Tudor, Pickering, Holt & Co.’s (TPH) invitation-only Energy Disruption Conference brings together an unmatched group of CEOs, founders, investors and thought leaders to explore technologies that are reshaping the oil and gas industry. The conference features the full spectrum of disruptive technologies across energy including but not limited to: Digital, CleanTech, Efficiency, Subsurface, and Alternative Energy. Energy tech’s most ambitious minds are disrupting the status quo, fostering innovation and driving non-traditional growth. 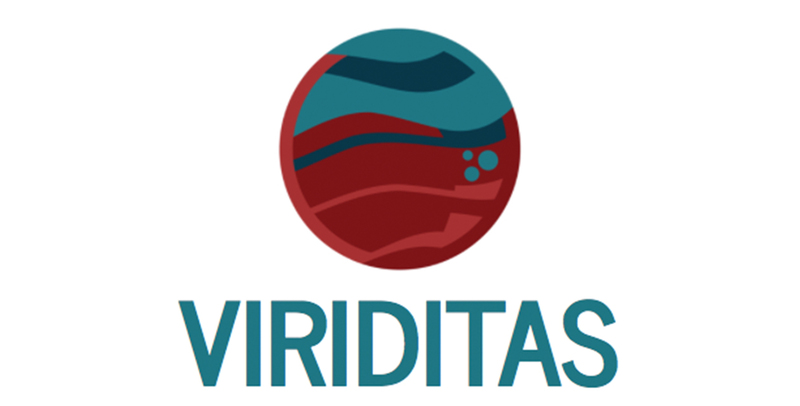 Viriditas is a joint effort by the Harvard Systems Biology Department, the Wyss Institute, the MIT Media Lab Space Exploration Initiative, and Ginkgo Bioworks. In her talk, Dr. Tara Karimi presents Cemvita's CO2 Utilization approach that merges chemical engineering and synthetic biology. This would allow for optimizing the CO2 conversion reaction beyond what's possible with either of these methods independently. Cemvita Factory Inc. is currently commercializing this technology for in-situ bio-manufacturing of food and human life support resources, enabling deep space human exploration and settlement. On earth, this carbon-negative technology enables efficient CO2 Utilization for production of industrial chemicals and polymers. The ‘Innovation Challenge’ is part of the Mars 2117 Programme. Adnan Al Rais, Mars 2117 Programme Manager at MBRSC said: “Through the ‘Innovation Challenge’ and other pioneering initiatives, MBRSC offers significant privileges to companies that are still taking their first steps to introduce themselves and accelerate their growth, especially as we are talking about a highly competitive market based primarily on innovation and anticipating the future. Developing the space sector is dependent on the development of applications to cope with the rapid changes in this sector. It is necessary to adopt a new approach that engages startups in the global efforts to support the space industry, and maybe even allow these companies to lead the future of this sector”. our mission is to create a sustainable future on earth and mars.